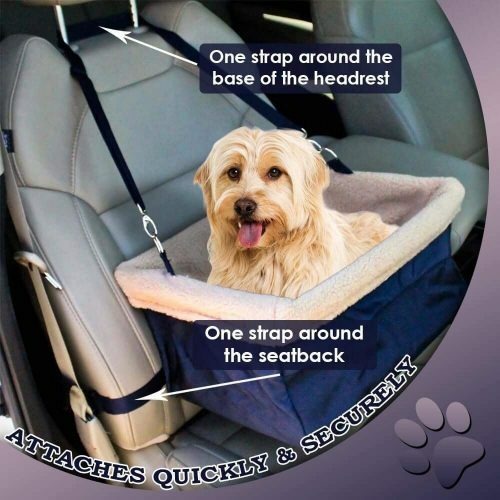 For everyone who often take their dogs in their car, this car seat might be interesting! 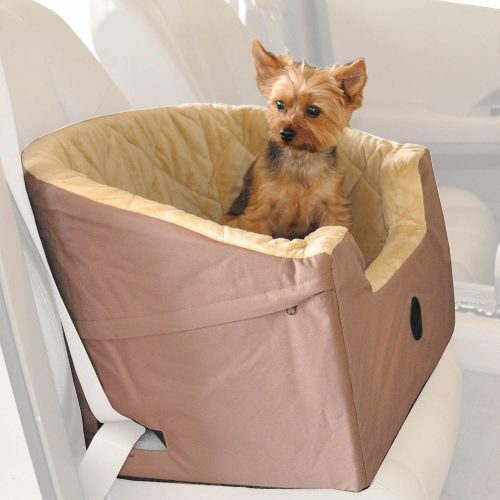 In this car seat, dogs can sit comfortably yet safe, and it also comes with a small hook, that can be buckled to the dog chain. You can focus more on driving and have to worry less about your dog. 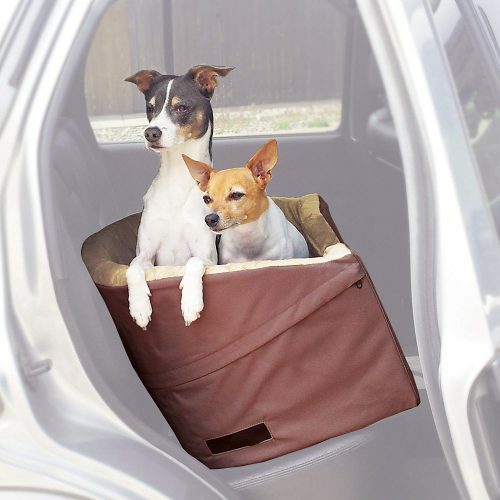 This car seat is available in different colors and sizes for dogs of all kinds of sizes.